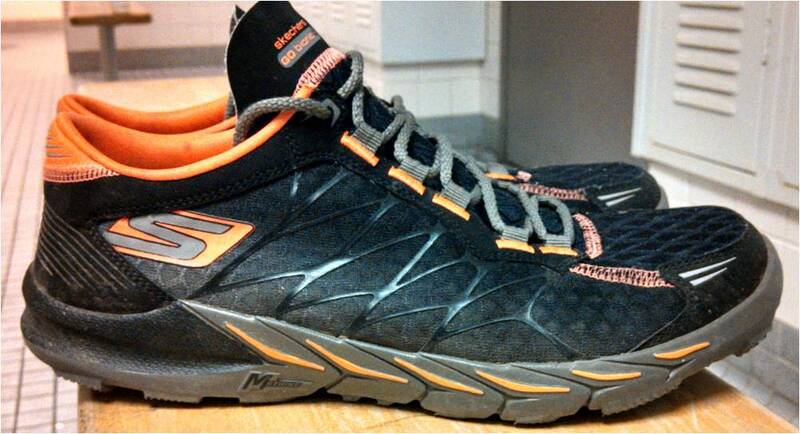 Been a huge skecher's fan since the first go run shoe. The thing that works best for me is the soft heel counters. I have had a previous achillers insertion surgery. Got my bionic trails last week and flat out love them, but they were just a little loose when the insert was removed. Liking the zero drop option, I took the insert out of a pair of wore out go rides that I had. Perfect. I try and run mostly trails, but time and work make for a couple of short road runs durring the week. Think they will hold up well sprinkling in a few road miles a week? Sure, they'll survive some road mileage just fine. 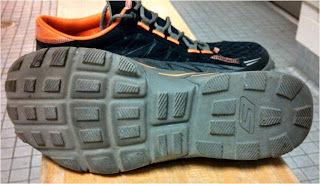 The soles are similar in material to the Go Run. 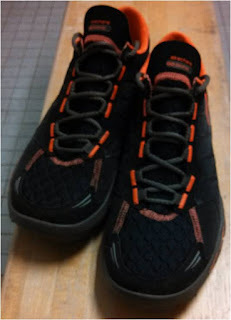 Like you, I felt a little too much room, mostly in the mid foot, when taking out the insole to get to zero drop. I had another pair of flat insoles which I substituted, and that worked perfectly. The wife and me just got the shoe from Skechers Malaysia for reveiw over here and so far I'm simply loving in in the one run I've done in it so far. I've the same issues about the looseness of the shoe without the insoles. I had to use thicker socks to get them to be snug. The wife just switched her insoles with her Bionic Ride and they seemed to be just fine. I might just do that too. Taking them out for test session number 2 this weekend but right now, I'm simply loving the shoe, a huge improvement from the GOtrail.